REVOLUTIONARY patent-pending Tip Reinforcement Technology PROTECTS the tips of your tail from holes, tearing, & shredding. No need for tip protector tape! 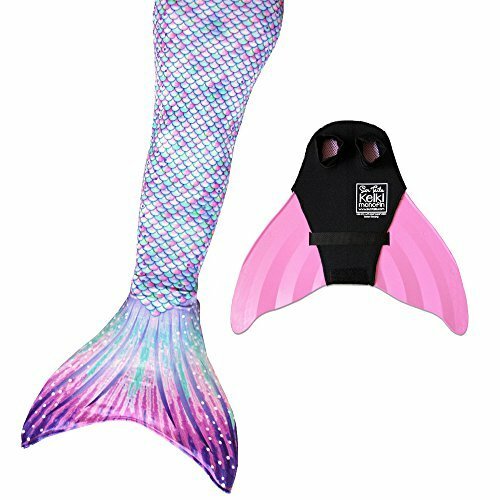 More than just fantasy, your child can now swim like a mermaid with a truly comfortable and functional monofin. Mermaid Linden has teamed up with Body Glove to design this monofin to actually be used and enjoyed. Two separate footpockets with adjustable heel straps fit a wide range of kids sizes. From little kids shoe sizes 9 to 13 up to childrens shoe size 1 to 4, you can adapt the fit thanks to the soft removable foam foot pocket cushions. These fins are meant to be tight and to be put on in water, as they are a training fin. The training fin should be snug on the foot and should not gap or rub. 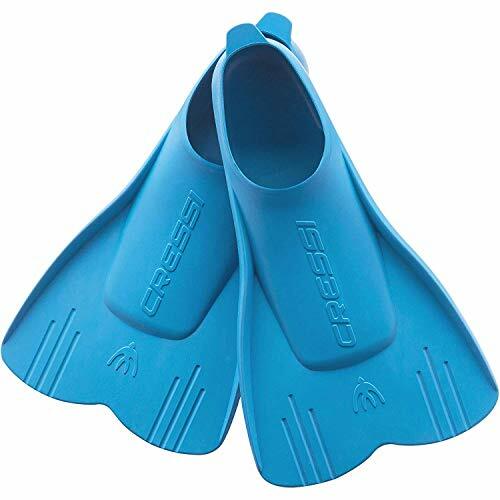 "The Cressi Light fins are specifically designed for pool use and for swim training, but can also be used adequately for recreational swimming and snorkeling. The short blade is made of a highly reactive and light material which guarantees agile and effective kicking while not tiring out your legs. The length of the blade has been researched and studied by Cressi to ensure perfect muscle training without causing cramps or discomfort. The anatomically designed foot pocket is made from soft rubber elastomers, and it houses the foot with a great deal of comfort, even during long swimming sessions. The Light fin is designed and manufactured in Italy by Cressi, a brand pioneer in Scuba Diving, Snorkeling and Swimming equipment since 1946. The product is covered by a 2-year limited warranty." 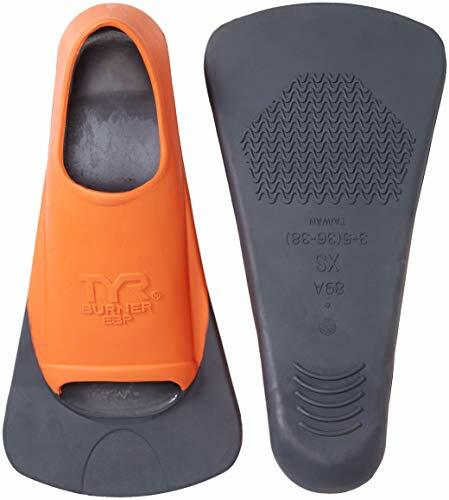 The Cressi fins could come labeled with EU and UK sizes only. Use US size chart to get the correct size. The short blade is made of a highly reactive and light material which guarantees agile and effective kicking while not tiring out your legs. The length of the blade has been researched and studied by Cressi to ensure perfect muscle training without causing cramps or discomfort. Foot pocket is made from soft rubber elastomers - great deal of comfort, even during long swimming sessions. The Light fin is designed and manufactured in Italy by Cressi, a brand pioneer in Scuba Diving, Snorkeling and Swimming equipment. A fin designed for training at race pace. The shorter fin allows you to keep your kick pace up and gives good propulsion for a great workout. The shorter fin will also reduce the strain on the ankles and feet. The higher frequency kick will maintain helps develop the muscle required for non-fin training. The foot pocket is designed to reduce foot and ankle strain. EBP or Elevated Body Position helps to keep the right body position while training. All of this is designed to simulate race pace conditions with a faster cadence and proper body position. Wall Gripper Footpad keeps the fin on tight while pushing off the wall or during flip turns. See size chart above in product photos. Sizing is very forgiving as tails are very stretchy. Others may claim max propulsion, but only Sun Tail Mermaid delivers. In a speed test against leading mermaid monofins, the Sun Tail Mermaid Keiki and Nunui monofins win every time. Only our neoprene foot pockets separate and secure the feet for better mermaid tricks, flips, and turns. So many colors! 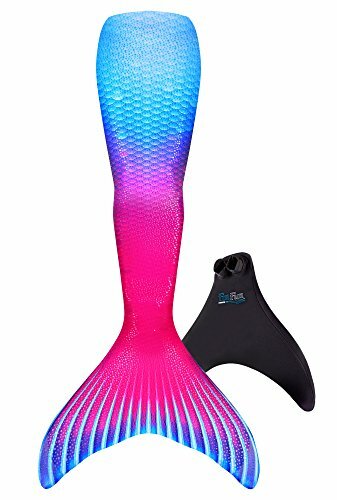 Match your monofin to your mermaid tail or wear it alone and look sharp in your favorite color - basic black is so yesterday. Unless you like black, in which case, we have you covered! 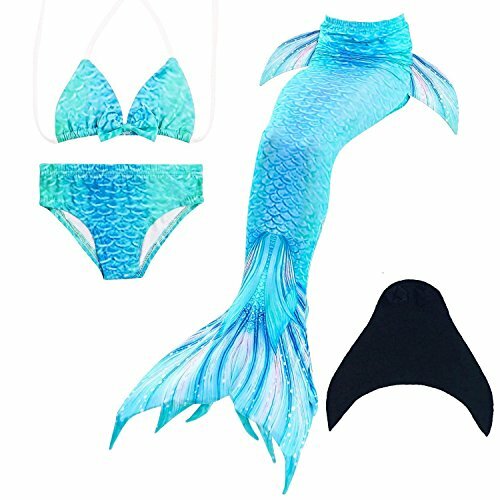 Our sparkly mermaid tails are made of sparkle swimsuit fabric. They are breathable, and won't weigh you down in the water. Note! Sparkles can rub off the fabric if scraped across rough surfaces. Be careful and your tail will stay beautiful! All fabric mermaid tails are fragile, especially on the tips! Mermaids who scrape their tails on rough pool bottoms WILL end up with holes very quickly. Only Sun Tail Mermaid ships protector tape kits FREE with every mermaid tail + monofin order. Use the tape as directed to repair and protect your mermaid tail against this very common damage. Not a flotation device. Adult supervision is required at all times. Recommended only for experienced, strong swimmers ages 6 and up. Rinse items in cool water and lay flat to dry. Sparkle tails should be hand washed only! Washer and dryer can strip the sparkles from the fabric. 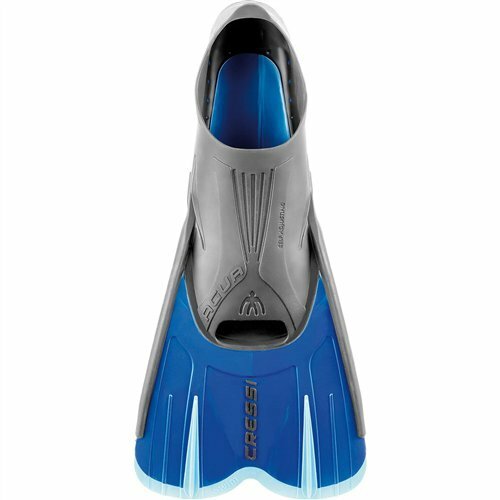 The Cressi Agua Short swim fin is the shorter more versatile version of Cressi's popular Agua long blade fin. The Agua Short Fin is ideal for travelers and it is a concrete swimming aid either for pool or sea swim-lovers or snorkelers. 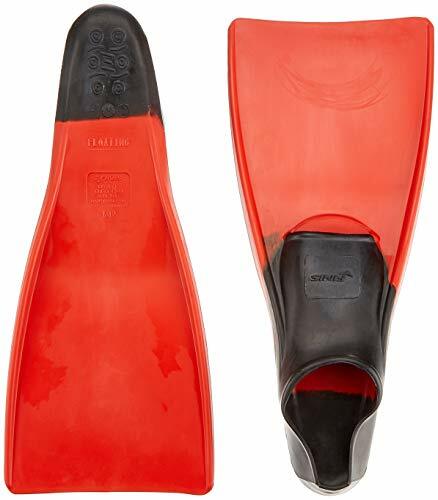 It has the same features of Cressi fins such as an above the blade, self-adjusting foot pocket for incredible flexibility and comfort. The Agua Short fin is great for any level of users and it is a must have for your next tropical vacation or water workout next time you travel. 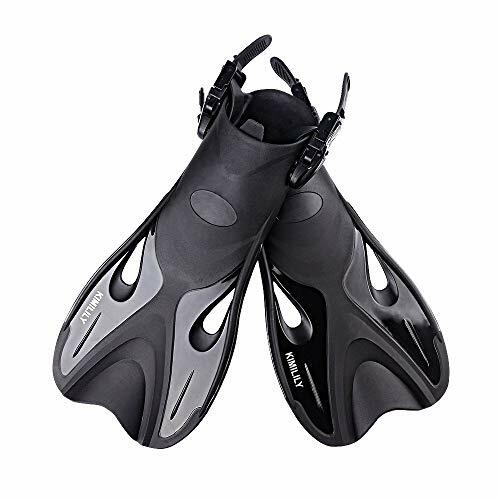 The Agua Short fins are designed and manufactured in Italy by Cressi, a brand pioneer in Scuba Diving, Snorkeling and Swimming equipment. The product is covered by a 2-year limited warranty. The Agua Short is the shorter version of the Agua long blade fin designed for swimmming and for training. It is made using very lightweight material but at the same time ensures good reactivity. A light fin that guarantees an excellent performance without tiring your feet. The foot pocket is made using the last technology, called Self Adjusting Foot Pocket System, which ensure a perfect fit to different shapes of foot. Agua is a very easy fin to use, doesn't require special athletic or water sport abilities. The Mermaid monofin instantly transforms any swimmer into a mermaid. Inspired by the legendary tales and vibrant colors of the sea, the Mermaid monofin encourages young explorers to experience the magic of swimming. Designed to activate both mind and body, the Mermaid monofin teaches an equal use of up and down kicks allowing swimmers to gracefully glide like real mermaids. Perfect gift for little girls who have a mermaid dream, make their mermaid dream come ture. --100% new and high quality. --Increase the girls swimming interest. --Easy to kick for extending snorkeling time. --Easy to stand and walk around. Rinsing after using in cold water,squeezing excess water out gently. Do not iron or dry clean,the bright shiny foil finish may fade after weard.All of the sparkly foil will come off if you run it through a washing machine! Comfortable and durable short blade swim fin. 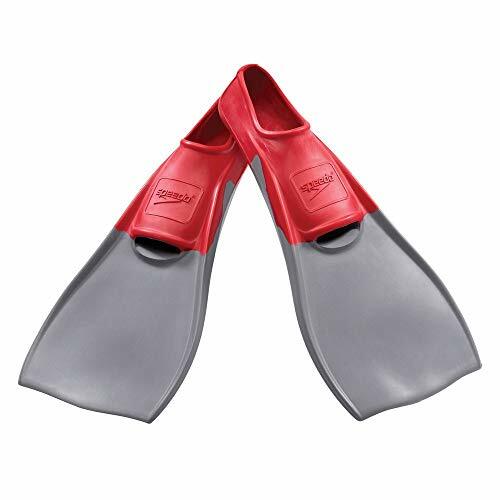 Flippers use a soft foot pocket, and mid-sized blade with three channels for optimal movement of water during the kicking cycle. Expedited Shipping:Usually arrived at you in 4-8 days!!! 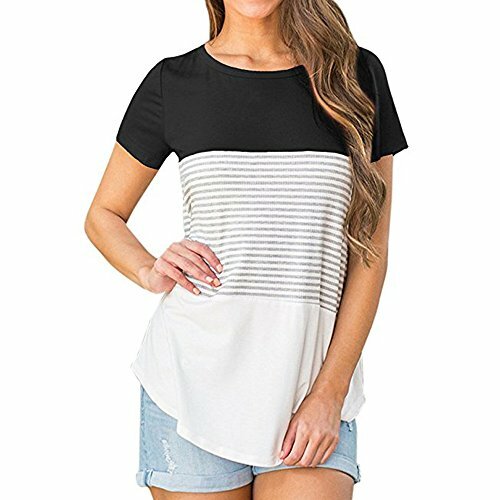 It is made of high quality materials,durable enought for your daily wearing,Chic and comfy, you can't go wrong with this amazing cute top!Great for party,Daily,I am sure you will like it! If you have any problem about our items, Please send message to us,We will try to our best service to resolve your issues!!! 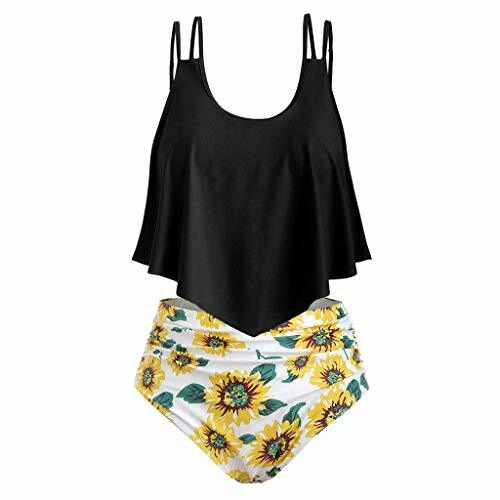 If you want more products, please click on the top blue shop name-Faionny,you can also tell us by e-mail you want the style, we will try to serve you!!! KIMILILY fins, made of highly reactive and lightweight material, ensures agile and effective kicking while not tiring out your legs. The innovative design of the blade angle, hydrodynamic rails and the above blade foot pocket offers the best combination of propulsion and kick speeds. 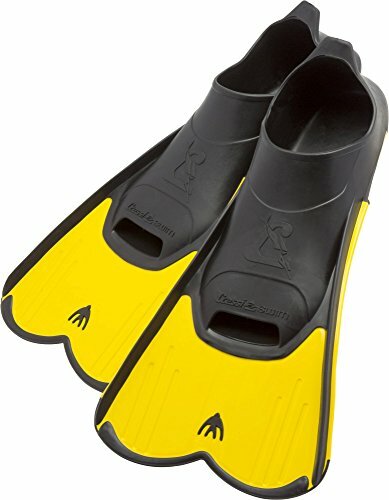 Featured with soft foot pocket and adjustable strap, KIMILILY swim fins enable the users wear comfortable when swimming and snorkeling. The length and reactive of blades are designed to ensure perfect muscle training without causing cramps. Good for amateur swimmers. The fins comes with a quick-drying mesh bag, it makes the fins conveniently being stored and carried out for travel. Reactive and flexible pads supplied to maintain the flippers pocket in shape when not in use and keep fins brand new for longer time use. A true sports fin, the Palau Short Adjustable Fin (SAF) is ideal for active watersports enthusiasts . . . Short and easy to pack, it's the ultimate travel companion and is suitable for snorkeling, swimming, body surfing, boogie boards and much more . . . The soft open-heel foot pockets are designed for bare feet and provide a great fit for multiple sizes. Palau SAF Ideal Snorkeling, Swimming/Training, Body-Surfing and More! The Mini Light is the perfect fins to learn to swim. Developed for kids from 1 year old and up. The fin ensures a proper foot position during the kick cycle. Helps develop leg strength and endurance. It features an easy-to-use fin tab that helps the donning and doffing. Made completely in long-lasting rubber so the kids can play with it. The fins are positively buoyant so they float in the water when not worn. Available in 2 sizes that fit different foot sizes thanks to the adaptable foot pocket. 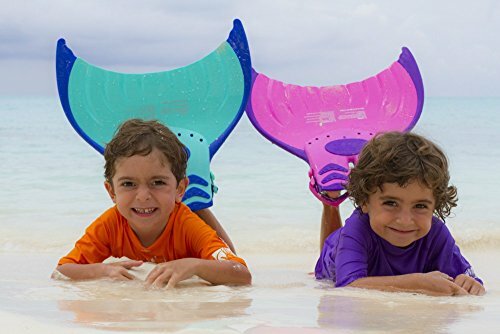 The Mini Light fins will make learning to swim easy and fun for your child! Always use the product under adult supervision. The Mini Light is designed by Cressi and made in China. Cressi is an Italian brand pioneer in scuba diving snorkeling and swimming equipment since 1946. The Mini Light is the perfect fins to learn to swim. Developed for kids from 1 year old and up. The fin ensures a proper foot position during the kick cycle. Helps develop leg strength and endurance. It features an easy-to-use fin tab that helps the donning and doffing. Made completely in long-lasting rubber, so the kids can play with it. The fins are positively buoyant so they float in the water when not worn. Available in 2 sizes that fit different foot sizes thanks to the adaptable foot pocket. 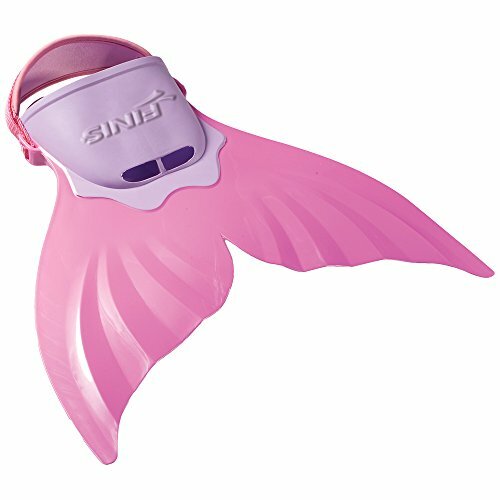 The Mini Light fins will make learning to swim easy and fun for your child! Always use the product under adult supervision. The Mini Light is designed by Cressi and made in China. 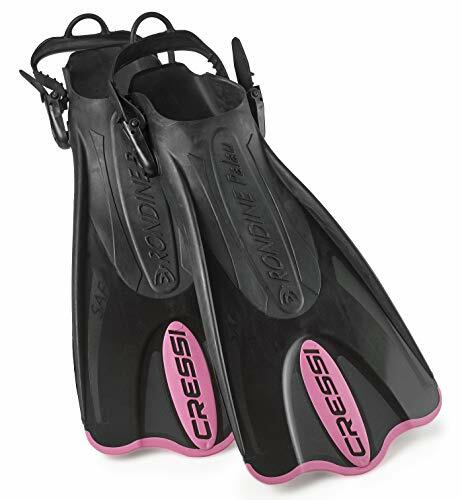 Cressi is an Italian brand pioneer in scuba diving, snorkeling and swimming equipment since 1946.